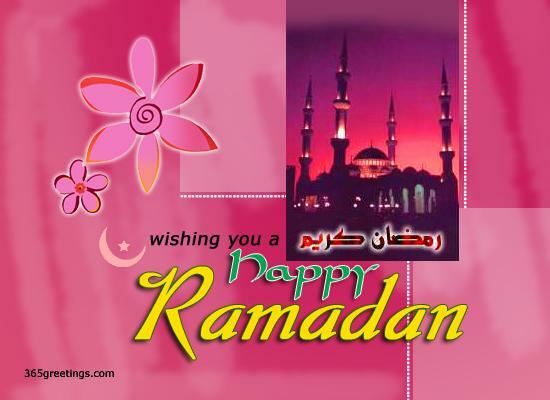 Ramadan is the ninth month of the lunar Islamic calendar. Muslims all around the world observe a fast during the daylight hours of this month. During the holy month of Ramadan, Muslims try to give up their bad habits to become a better person. They observe fast and abstain from other physical needs to discipline themselves. 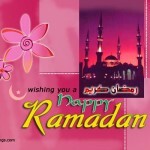 This Ramadan, send your friends, family and loved ones a Happy Ramadan with these Ramadan greetings, wishes and SMS. You can also share these Ramadan greetings and messages to your social media accounts as part of the celebration of Ramadan.